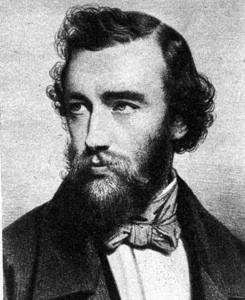 Nestled in his Paris workshop, Adolphe Sax manufactured standard instruments, gradually introducing improvements along the way. In 1845, Sax patented a family of brass instruments he called saxhorns, and in 1846, the saxophone family made its first appearance ranging from bass to sopranino. Today the usual saxophone family consists of Soprano in Bb, Alto in Eb, Tenor in Bb and Baritone in Eb. You can get hold of sopraninos, melody C saxes and Bass saxes too but these are much rarer. A student model tenor saxophone will cost around £300-500 rising to several thousand for a pro instrument. 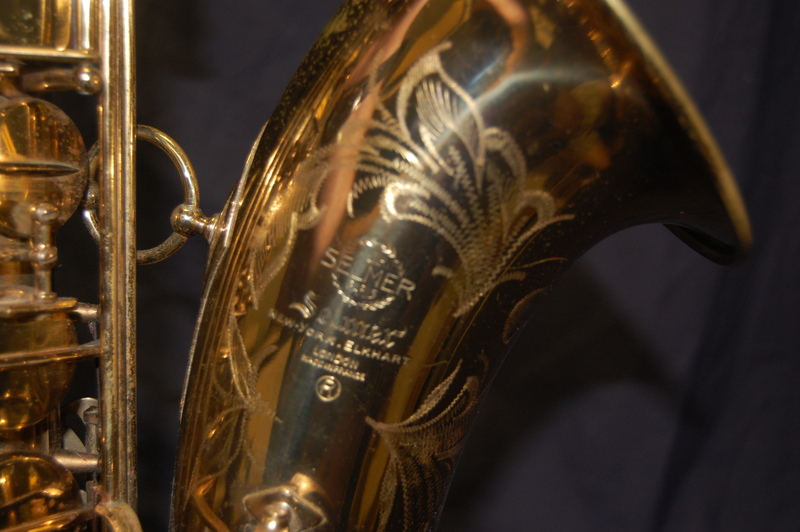 The legendary Selmer Mk V1 is considered to be the best Tenor sax ever made. 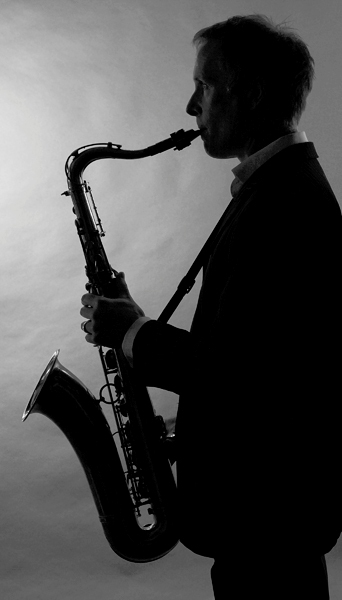 Unlike other classical instruments, not much orchestral music has been written for the saxophone. 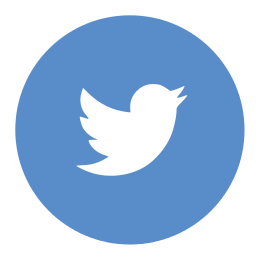 This is partly due to the fact its still a relatively new instrument and partly due to the individual tone each player can produce on it, making it hard for a composer to get what he wants. 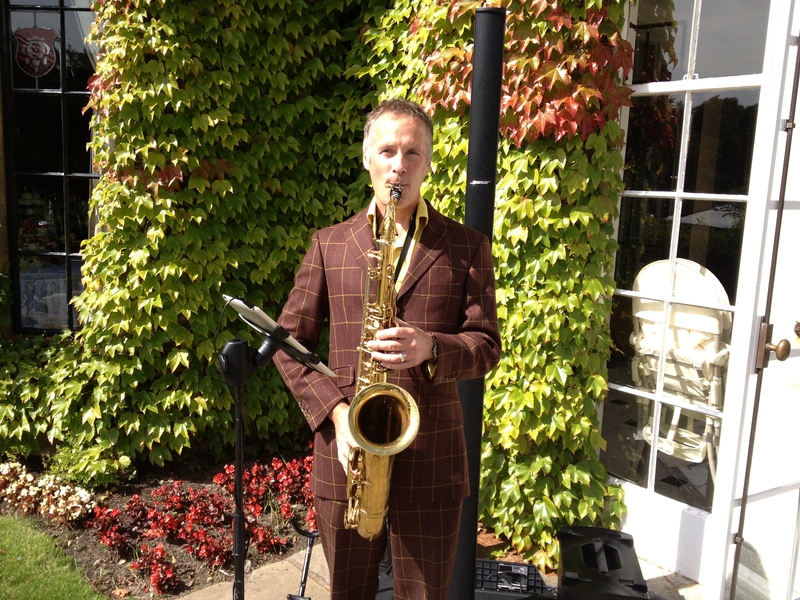 Most saxes are used for jazz and more modern music. It doesn’t matter how well you play and how many songs you know – its all about your tone! A necessary and very essential part of any saxophonists schedule must be sustained long note practice. This is one of the best ways to improve your tone alongside Overtones. Start very relaxed and use a tuner if you can throught this exercise. Remember you have 2 ears and 1 mouth so listen harder than you blow. Exhale first to expel the old air in the lungs (the average person has a third of their lungs full of 24 hour old air) then breathe in, filling the lungs with air from the bottom up until full. This is quite achievable and means you use your full lung capacity (most people only use a third of their lungs and shallow breathe). Play a long note listening hard for continuous tone without ‘wobble’ or variation of pitch. I use the full Deluxe version of ‘Petersons Strobosoft’ tuner which has a pitch graph built in to show the note as you’re playing it – very useful but expensive. see petersontuners.com. Start at octave A and work up in semitones. Most players tone is fuller below A and therefore your time is better spent working on thinner notes. Play each note quietly, moderately and then loudly for about 20 seconds each before moving up a semitone. Play up to high F and your mouth will know all about it. Don’t rush this exercise and ‘perform’ don’t just play every note. Another option is to play long notes alongside Drones. Use this to feel how your tuning works – notice how the dominant notes – 1, 3, 5’s and 7’s sound best. Have fun with this – much more fun than playing without. Sara and Jonathans Fabulous Wedding at Pennyhill Park Hotel. September 2013. “Just saying ‘thank you’ seems totally inadequate. It was a magical day that you helped to make even more special. When Jonathan told me he had booked you and showed me your website, I was so excited. I must confess that you were the part of the day I was probably looking forward to the most except, of course, for the ceremony itself! Our expectations were high and you did not disappoint. It was all so perfect. 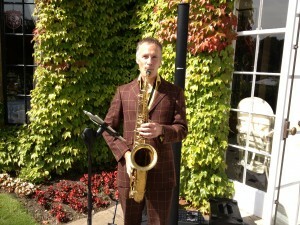 The wonderful weather with the sound of the sax meandering across the terrace and through the gardens was just lovely. 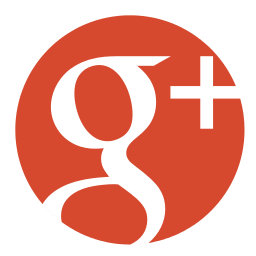 You were stylish, fun, professional, played beautifully and gave our reception the cool, relaxed, informal atmosphere we were hoping for. As time passes and we reminisce, I hope our memories will always be accompanied by the sound of your wedding music. It was great.